Back from L.A., where I had the chance to play an all 45’s set at the world famous Funkmosphere night at The Virgil, assist to the Beat Swap Meet, and meet some of my favourite artists. 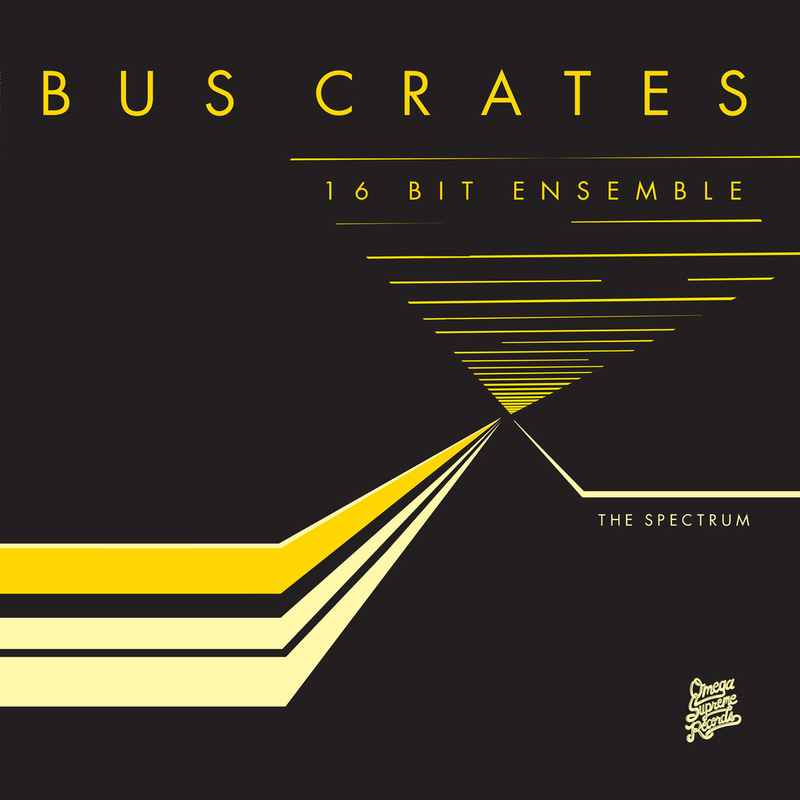 This week’s show marked the 1st year anniversary of Voyage Funktastique, and the best way to celebrate this milestone was to play the newest release on Omega Supreme Records, The Spectrum by Buscrates 16-Bit Ensemble. I bought 3 copies without even listening to it, knowing that Boogie Bus delivers heat everytime; all the tracks are bangers, and in this episode, Pittsburgh Sunset (feat. JP Patterson) gave me the stank face : drum programming on point, a well-seasoned guitar riff, and Buscrates doing what he does best… monstruous synth pads, bassline and keys. Once again, the good people at Omega Supreme Records have found a way to make me spend my grocery money. I would like to thank everybody who’s been supporting/sharing/listening to the show, Lexis for letting me express my weekly thoughts on the show, all the artists/record labels for pushing this funk movement to other realms, Dr.MaD for being my partner, Le Bleury Bar à Vinyle for giving us a venue, Sean Rowlands (FlavorSavor) for being a great host and true gentleman while we were in L.A., the whole Funkmosphere fam, Funk Freaks crew, Mo Funk fam, Randy Hotthobo Ellis, House Shoes and Able, Kirk at Sweater Funk, and everybody else who greeted us with Love and Respect…Let’s Stay Funkin’ for another year, and beyond. Founder, Dj & Host of Voyage Funktastique, a radio show, monthly night and platform dedicated to promote Future/Modern/Électro/Boogie Funk.